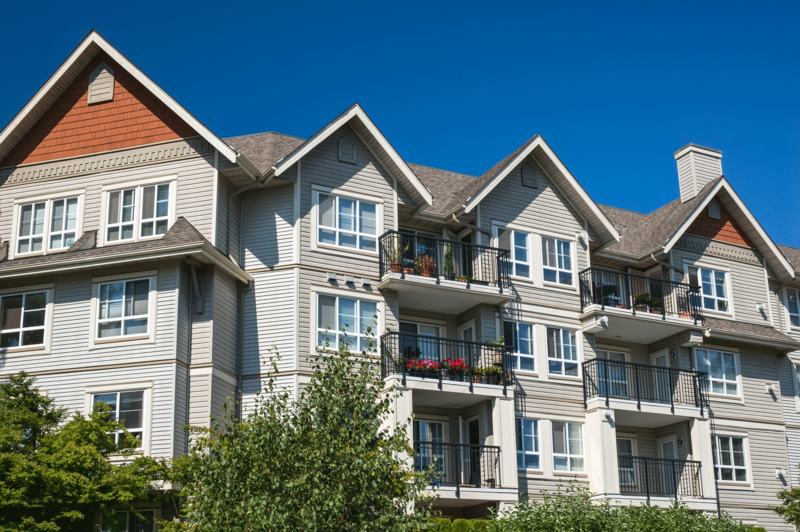 The Benefits of Renting From A Managed Apartment Building! Baton Rouge property management companies play an important role for tenants. When you live in a managed rental property, you are renting from a trustworthy business that can be held accountable for the maintenance of the property and any issues pertaining to your living conditions. When searching for rental properties in Baton Rouge, look for a property management company that has a positive record of providing service to their tenants. These are the intermediary between the property owners and the tenants. Their goal is to make you happy while following the landlord and tenant act. You will always have access to talk to someone about issues, and feel confident that your problems will be taken seriously. They can also maintain records of repairs, payments, deposits, and contracts or lease agreements. Rid yourself of any unnecessary disputes by searching for a rental property in Baton Rouge that has a good track record. As a property owner, I think I might hire other people to manage my property. We have been busy for the past months which made us unable to handle some of our properties. I like that you talked about how it will benefit the tenants since they will be able to feel confident that they have someone to talk to about certain issues in the house. Since we are busy, I know that we will not always be available. Thanks for the information!